PHOENIX, Jan. 25, 2017 /PRNewswire/ -- The beginning of a new year is a smart time for businesses to replace batteries in fire alarms and smoke and carbon monoxide detectors, as well as replacing fluorescent light bulbs and lighting ballasts. Republic Services, Inc. (NYSE: RSG) offers two simple solutions for businesses to discard items that contain mercury, lead or other hazardous materials that should not be thrown away with regular waste. "We understand that businesses are operating at a faster pace than ever before," said Sue Klug, executive vice president & chief marketing officer. "Keeping up with compliance requirements for universal waste items can be time consuming and burdensome. We are pleased to offer business customers an easier way, so they can stay focused on making this year their most successful yet." Universal waste items like batteries, light bulbs and lighting ballasts can contain chemicals or potentially harmful materials like lead or mercury. When disposed of improperly, these items can present environmental and human health risks. The U.S. Environmental Protection Agency (EPA) designates universal waste items as hazardous waste, and certain state and local governments have additional compliance requirements for the disposal of universal waste items. Because of these regulations and environmental threats, universal waste needs to be managed with care in accordance with government regulations. Receive a Certificate of Recycling to validate regulatory compliance. Whenever possible, universal waste items can be repurposed into new materials. According to the EPA, newly manufactured batteries are made from as much as 80 percent recycled materials. In addition, according to Fresh Energy, a Minnesota-based not-for-profit environmental policy organization, more than 95 percent of an LED light bulb can be recycled. 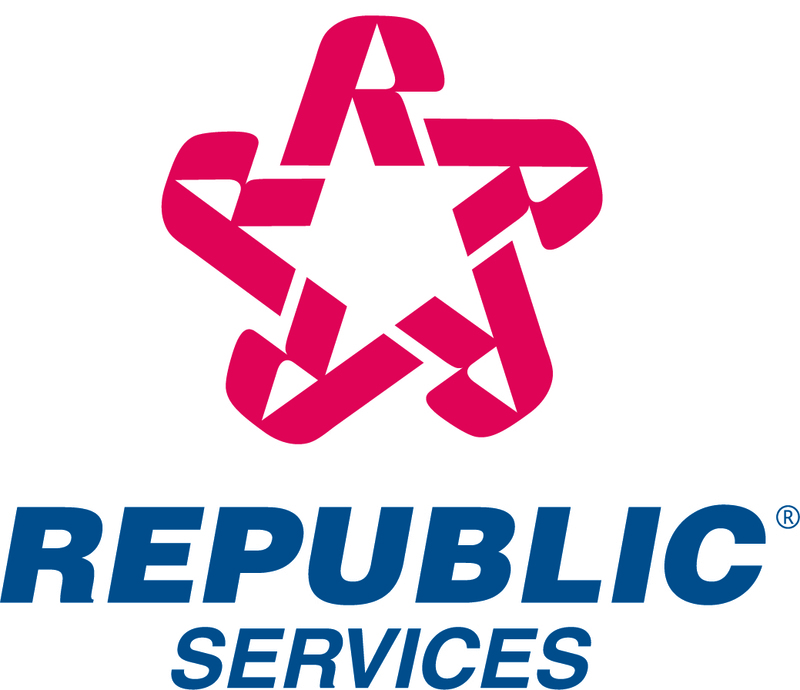 Learn more about how Republic Services can help your businesses manage its universal waste needs at: https://www.republicservices.com/businesses/universal-waste.